안녕하세요! I am Amy Kim. Interested in Korean language & culture? You’re in the right place. I provide private language lessons 1-2-1, in groups and online. I am your native Korean Tutor! I love teaching and have over 10 years experience. To learn more about me, click the link! Whether you prefer to learn alone, or want to study with friends, I can help. You can also benefit from lower rates on group classes. Can’t make it to class? No problem. Skype classes are available and are great value at only £10 per class. Add me on Skype and let’s chat! Flexibility to learn around your schedule. Whether you need classes in the morning, evening or even on weekends, I can try to suit your needs. Fun & interesting lessons. Cultural inspired lessons every month. Such as K-Pop, K-Drama & Korean cooking classes. Follow me on Twitter for free daily phrases & cultural insights. Try practicing one phrase every day! My name is Amy Kim! I’m a South Korean Native who lives in Manchester. I provide Korean tutoring & language lessons for students of all ages and abilities. Visit the ‘Why Korean?’ page to find out the benefits of studying Korean & how learning a second language can enrich your life and open up more opportunities. Classes are tailored to your needs. Beginner or Advanced, there is something to suit you. See Curriculum to find out more. 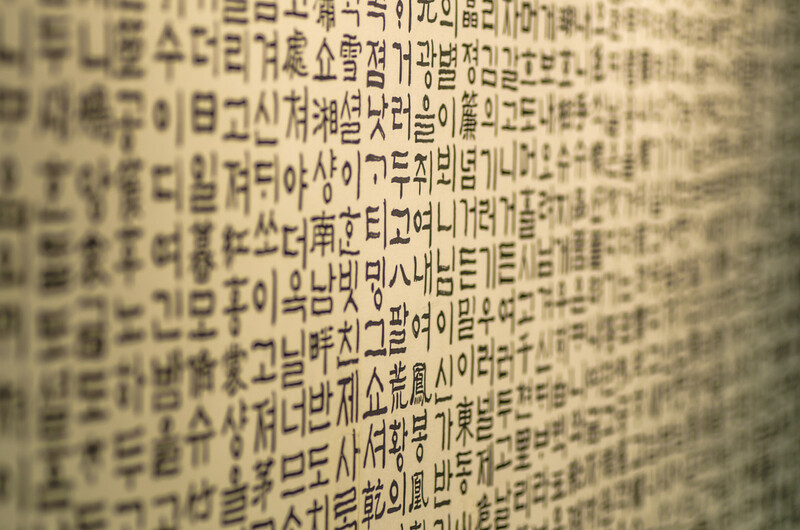 The Korean alphabet – Hangul – (한글) looks scary at first, but it’s very easy to learn. Click ‘Hangul‘ to read more. It’s one of the easiest alphabets, and with my tutoring, you will understand in no time. If you are interested in taking Korean lessons, get in Touch on the ’Book Now’ page & book your first class for only £10.